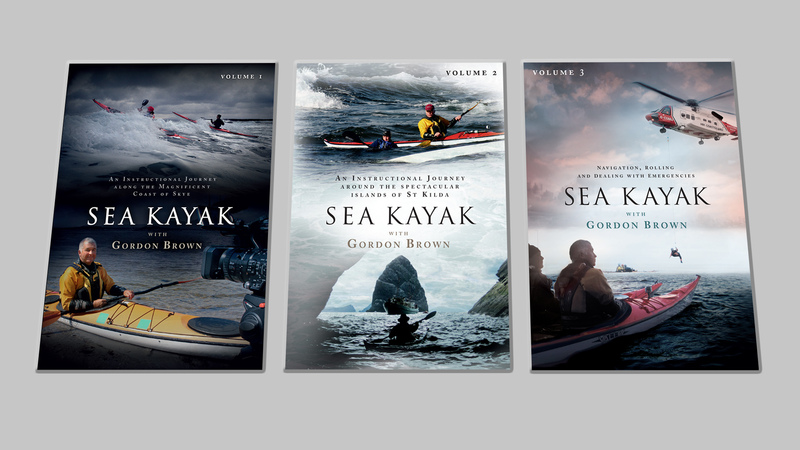 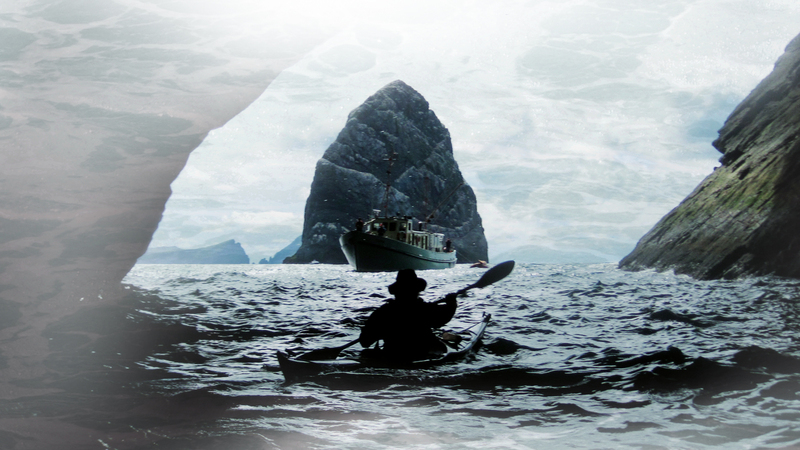 We worked with Sunart Media on a trilogy of instructional DVD’s with Gordon Brown, one of the world’s top sea kayak coaches, author of the Sea Kayak Manual and owner of Skyak Adventures on the Isle of Skye. 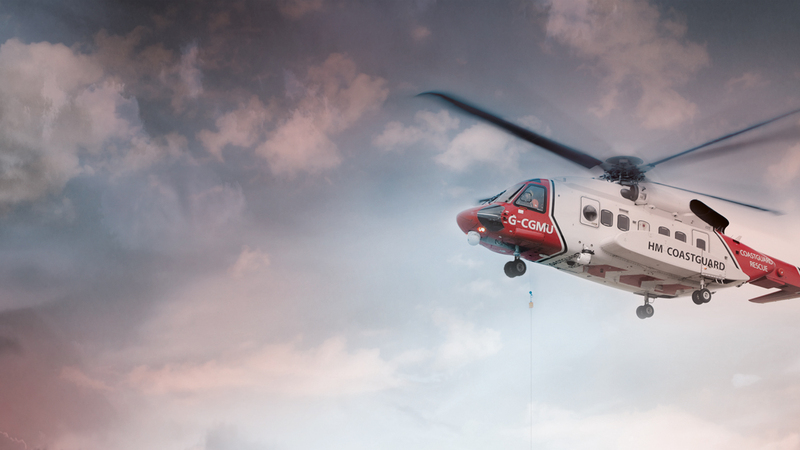 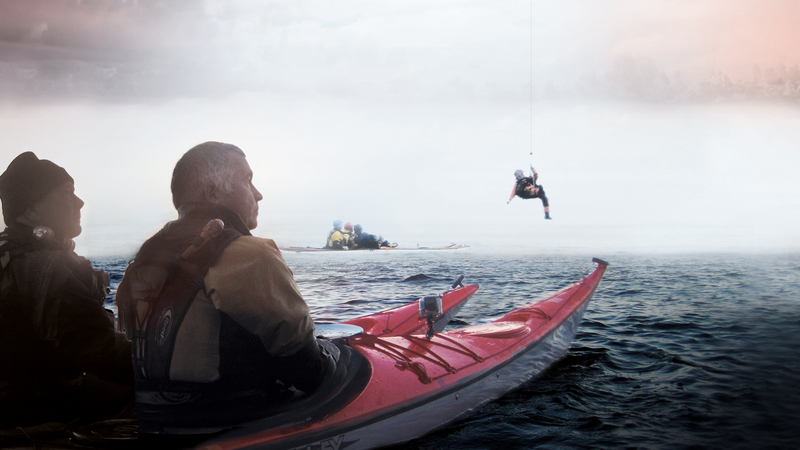 We used subtle montage imagery to compile composition images to create the perfect image for each volume. 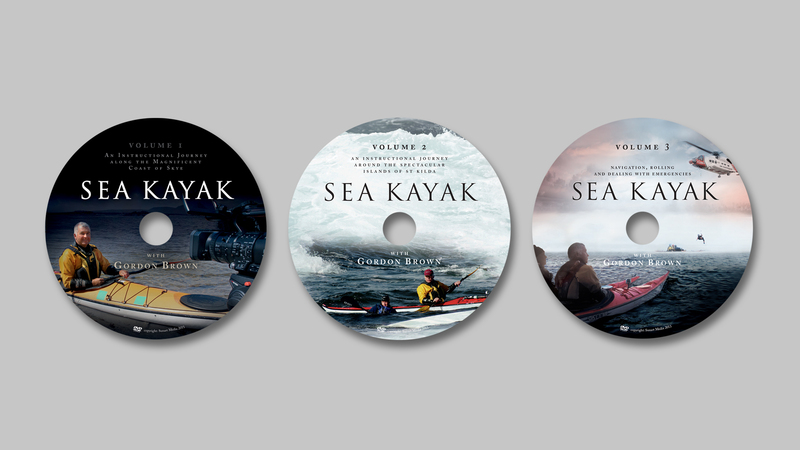 These DVD’s are the definitive series of sea kayak coaching films.